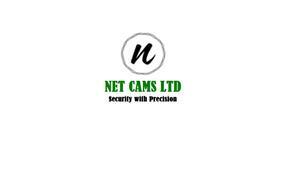 Net Cams Ltd - Alarms/Security based in South Croydon, Surrey. Net Cams Limited is a trustworthy provider for Installation and Maintenance of CCTV, Alarms, Fire Alarms, Access Control with surveillance and integrated security for the commercial and residential clients. At Net Cams Limited, we provide top security solutions & surveillance systems and our Ethos is to deliver exceptional customer service and maintain that at every level. With our continued success and customer satisfaction with has been the single most factor to our growth. Why Net Cams Ltd ?